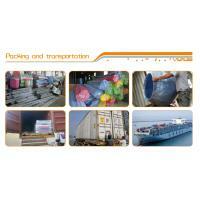 1)We have 9-year production experience in the industry. 3)Custom-made design freely by our professional designer. 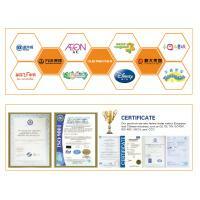 4)CE, ISO9001certification, reasonable design, ensure kids’ safety. 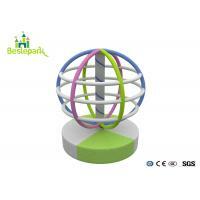 With the development of the Internet, family entertainment is becoming increasingly important. 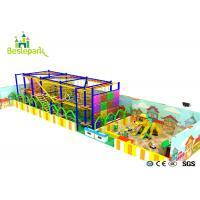 Every family is looking for a safe and fun playing environment. Therefore, it is very important to provide a suitable family travel destination for people of all ages. 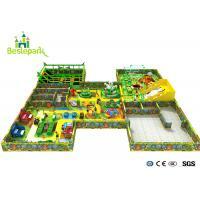 The commercial indoor playground is a great choice. 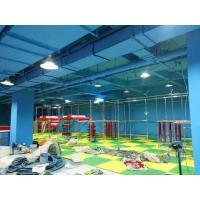 A themed commercial indoor playground not only attracts kids but also attracts parents. Meanwhile, it can attract them to come back again and again. 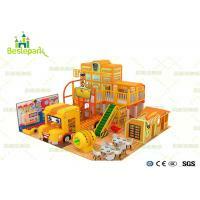 From the child’s perspective, it provides a fun place to meet new friends and play. From a parent’s perspective, it provides a safe environment where children can learn to socialize during play. 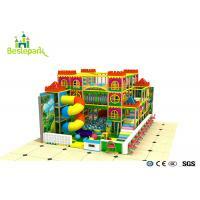 Indoor playground equipment is an important part of children’s development. Studies have shown that playground equipment can exercise physical coordination, improve communication and study skills while enhancing self-confidence. 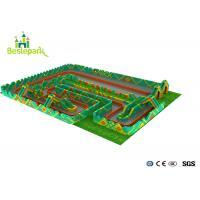 Guangzhou Beslepark Recreation Equipment Co., Ltd. (hereinafter referred as Beslepark) specialized in the soft playground, preschool facilities, trampoline park etc, It has covered the product line like Naughty fort/ Naughty castle series, electronic single item series.Since its establishment in 2008, Beslepark has been carrying the childlike innocence to develop professional children's playground products, after several years of development, it has become the leading company in the amusement industry, and passed the SGS, CE, CQC and other professional certification. 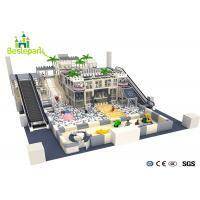 Guangzhou Beslepark Recreation Equipment Co., Ltd warrants its products to the original customer to be free from structural failure due to the defect in materials or workmanship during normal use and installation in accordance with our published specifications. 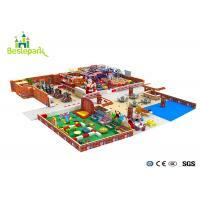 Beslepark indoor play centers are designed and manufactured to high-quality standards. If properly used, monitored and well-maintained, they will provide years of fun experience for our customers. The warranty shall commence on the date the playground is received by the customer and terminate at the end of the period stated. Beslepark should not be responsible for the failures resulted from vandalism, misuse, neglect, accident or unauthorized addition or substitution of parts.